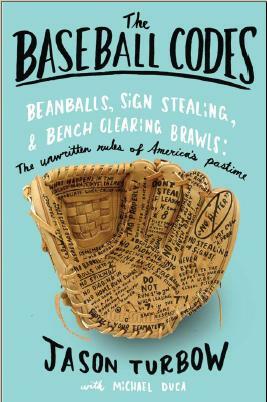 Given that spring training is the prime time for ballplayers to catch up on outdated retribution—the games don’t count, and who really cares if somebody gets tossed—it’s a bit surprising we haven’t seen more of it this month. Then again, we’re only a week in. The concept managed to hit its stride yesterday in Clearwater, when the Nationals and Phillies continued what has been a cycle of mutual antagonization that started last year, when Cole Hamels happily drilled Bryce Harper in a welcome-to-the-big-leagues moment, then confessed as much afterward. Nothing was done about it last season (Hamels batted three times in his next start against Washington, once with first base open, and wasn’t so much as brushed back), but relations between the clubs are still running sensitive. Under normal circumstances, Stephen Strasburg hitting Chase Utley in the back ankle wouldn’t elicit much protest—it’s hardly the location to do any sort of damage, not to mention that Strasburg is still working out winter kinks. That it came from the Nationals, however, seemed to strike a chord. Roy Halladay subsequently threw a pitch behind Tyler Moore (not ordinarily a prime target but by that point in the game the most veteran player remaining for the Nats). Afterward, the right-hander offered the usual platitude about having lost his grip, but then went into a fairly extended dialog about just what that kind of pitch can mean to a club. It may have been a joke, but it was rooted in reality, as Utley confirmed. As for Halladay’s motivation, the action may have served two purposes. One was to reinforce to the defending division champs that the Phillies will not be pushed around this season. Another, even more likely, was to send a message to his own clubhouse, especially after the comments he and Jonathan Papelbon made about Philadelphia’s lack of leadership. 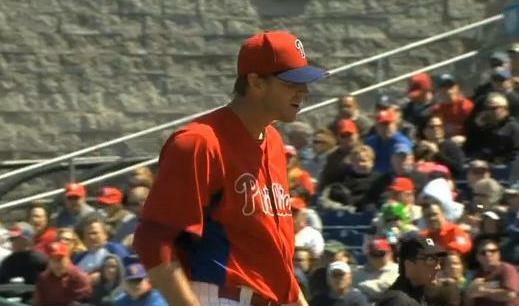 Agree or disagree with his plan of attack, Halladay is, without doubt, leading. The message has been sent; the next six months will tell us whether it’s been received.